The Christmas TV marathons have already begun airing. I've started my tweets (@TisTheSeasonTV) and daily postings on the Facebook page Tis The Season TV making suggestions for viewing--calling them SET YOUR DVRs. The viewing options during November and December each year can get a little overwhelming. A few years ago, I wrote an essay about which TV networks generally broadcast new Christmas TV movies and older classics. You can read that post again HERE. Let me update you with 2015 specifics. For many Christmas TV movie fans, the Hallmark Channel is the location to start. With good reason, in 2015, Hallmark will be airing 17 new Christmas TV movies alongside many classics from their archives. If you didn't already know--the movie marathon has already begun--it started Saturday, October 31--and continues all day and all night through the end of December. They typically debut their new holiday movies on Saturday and Sunday nights. HERE'S a link to their new Christmas TV movie schedule. The daily schedule of their holiday movies can be found on their website HERE. Hallmark's sister channel--Hallmark Movies and Mysteries also runs new Christmas TV movies and older classics. 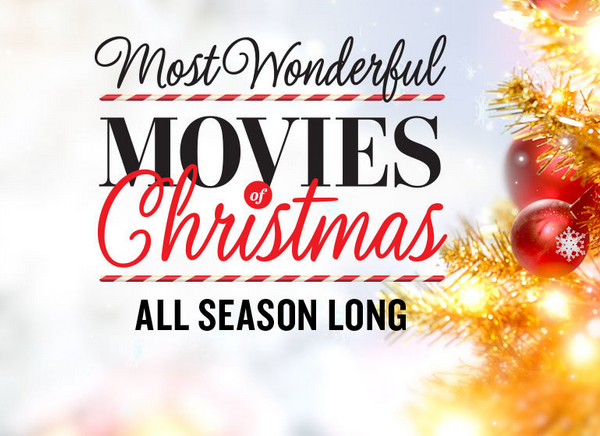 In fact, the older holiday movies they broadcast are pulled from a deeper archive--so this is the place to see some of your older Hallmark Christmas TV movie favorites. This is the third year that HMM is premiering their own new Christmas TV movies--this year they have four new movies. Click HERE for those titles and dates. And, just like the Hallmark Channel, HMM has already begun their holiday programming--which will continue through the end of the holidays. Click HERE for the link to the complete schedule. ABC Family Channel is another major source of holiday programming every year. But I didn't need to tell you that, right? We're all familiar with their marathons of Christmas animation, Christmas movies, and family-friendly entertainment. 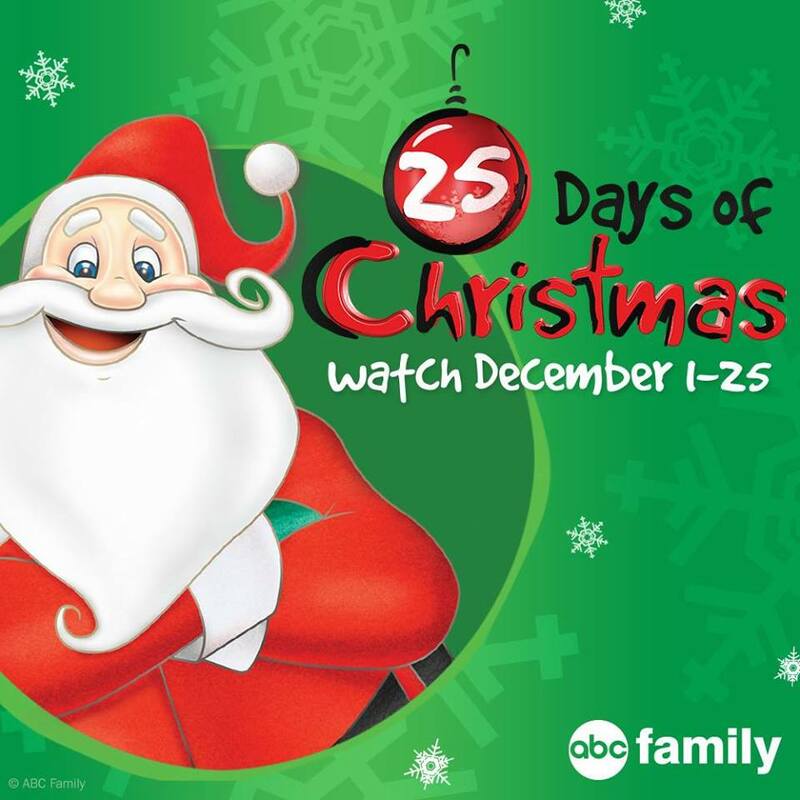 ABC Family's 25 Days of Christmas programming marathon begin Dec. 1st. In 2015, I don't see any new Christmas TV movies on the schedule. Their schedule does include older Christmas movie favorites--but not new movies. That's okay. So far, I can only find their complete holiday schedule listed on a social networking site--I'm sure it'll be on their website closer to December. Until then, HERE'S the link to the 25 Days of Christmas Facebook page. What I'm most excited to see on their schedule this year is the 1988 TV movie A Very Brady Christmas, the holiday episode of Fraggle Rock, and the two animated specials Nestor the Long-Eared Christmas Donkey and Emmet Otter's Jug-Band Christmas. I can hardly wait! UP network also debuts new Christmas TV movies--as well as showing older ones. This year, the schedule looks exciting. Of these movies--seven are brand new ones. I'm excited to see A Baby for Christmas--the third movie in the series that started with Marry Me for Christmas and Marry Us for Christmas. For the UP network Christmas programming highlights schedule, click HERE. Jim Henson's Turkey Hollow is coming to Lifetime. Lifetime is another source for original Christmas TV movies. As far as I can tell, they haven't posted their Christmas TV movie schedule yet. Last year they didn't post their schedule early either. 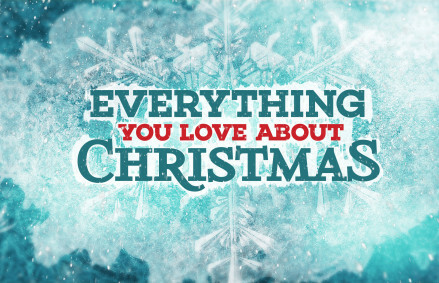 Lifetime does hold a large catalog of older Christmas TV movies--check out this long list. 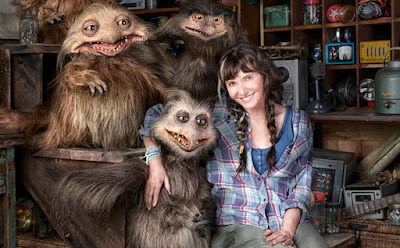 I see the network is premiering a new Thanksgiving special Jim Henson's Turkey Hollow. The fantasy creatures are eye-catching! INSP is already sharing their new Christmas TV movie Christmas in the Smokies coming the weekend after Thanksgiving. I'm sure they'll have more holiday listings on their website later in the month HERE. Other networks known to schedule Christmas and holiday movies during November and December each year include Turner Classic Movies (TCM), Ion Television, Comedy Central, and Syfy. I'm still waiting for Christmas movie schedules from these networks. Perhaps closer to December, they'll post one. I know Ion likes to debut their holiday movies on Sunday evenings so that schedule is coming I'm sure. In the meantime, I'll do my best to wait patiently--sort of. 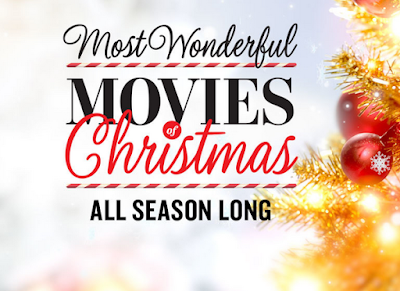 If you're interested in my suggestions for Christmas TV movies available for viewing on DVD, click HERE to see that essay again. If you'd like reminders of the new Christmas TV movie debuts and other exciting holiday TV programming, don't forget to follow my Facebook page Tis The Season TV and/or my tweets at @TisTheSeasonTV. Where on the metaphorical television dial do you watch your favorite Christmas movies? Feel free to share in the comments below. Slow would be nice! I'm pleased to see 1986's "The Christmas Gift" with John Denver, Jane Kaczmarek, and Gennie James (which is now on DVD) and it's also airing on several TV networks this season too. Good stuff is coming--I can't wait.